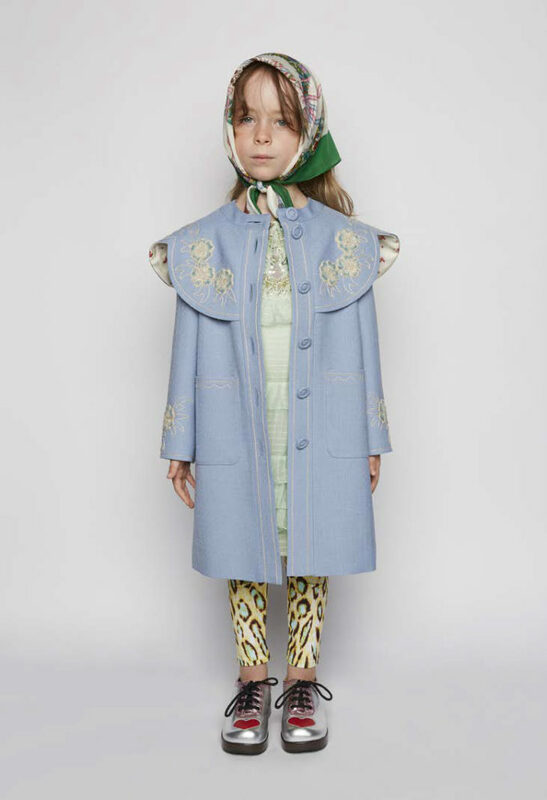 The name of the Italian luxury fashion company Gucci makes many people swoon. 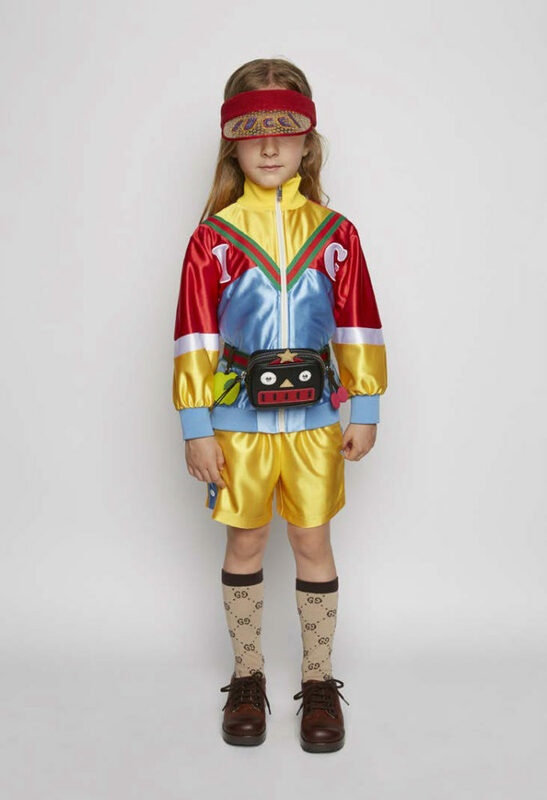 Even children are already brand-orientated and girls, especially, love to wear Gucci kidswear. 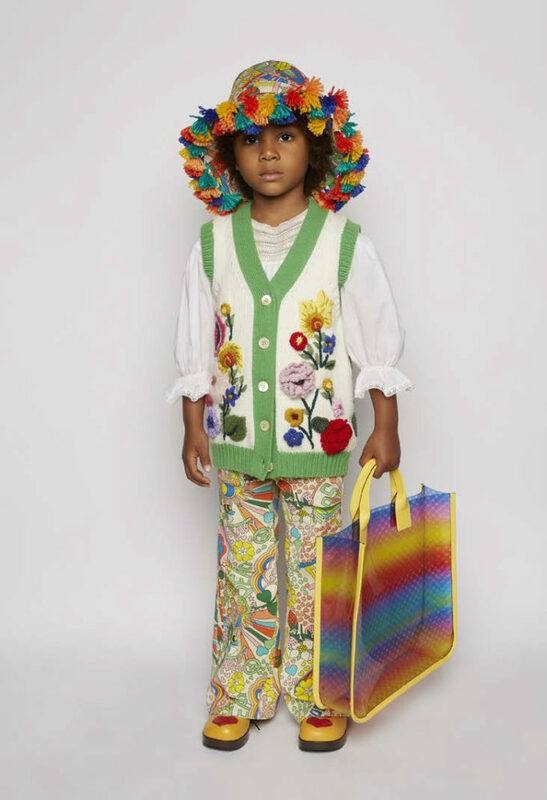 The models Gucci Kids SS19 collection once again live up to the reputation of the famous label. 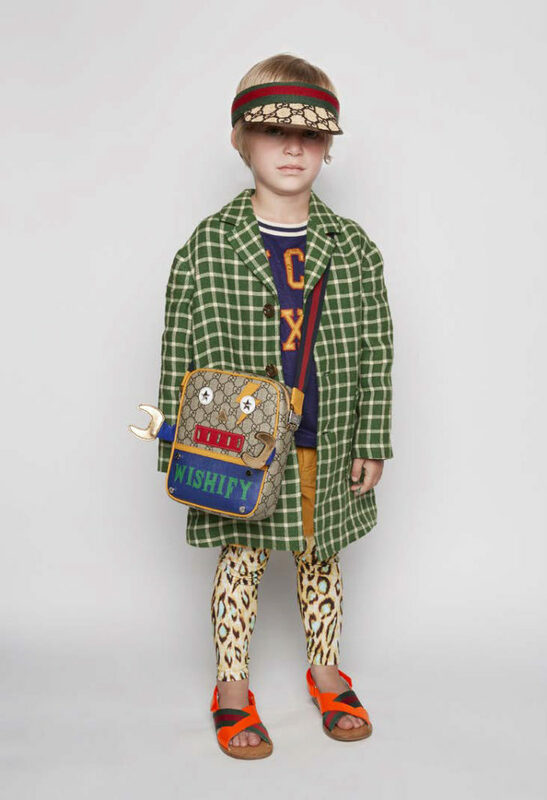 Gucci childrenswear is exclusive, striking and with a unique flair that clearly carries the signature of Italian design. 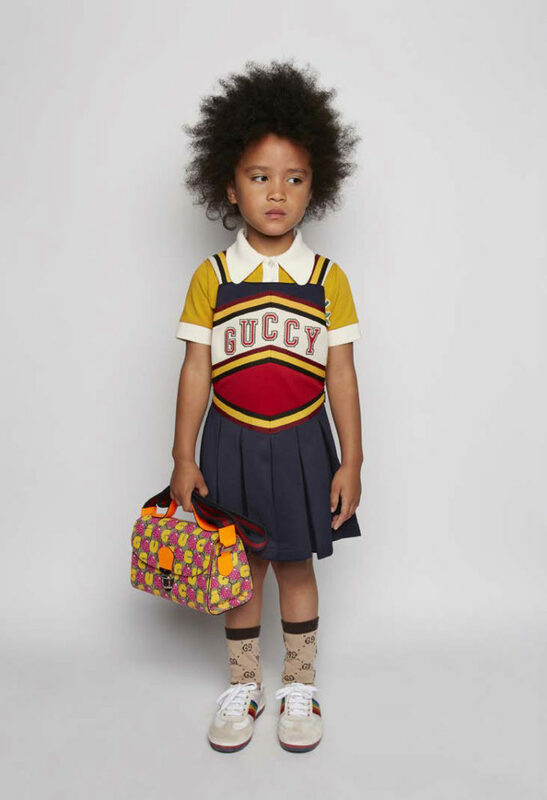 For the girls, of course, there are the hip Gucci kids summer fashion dresses. 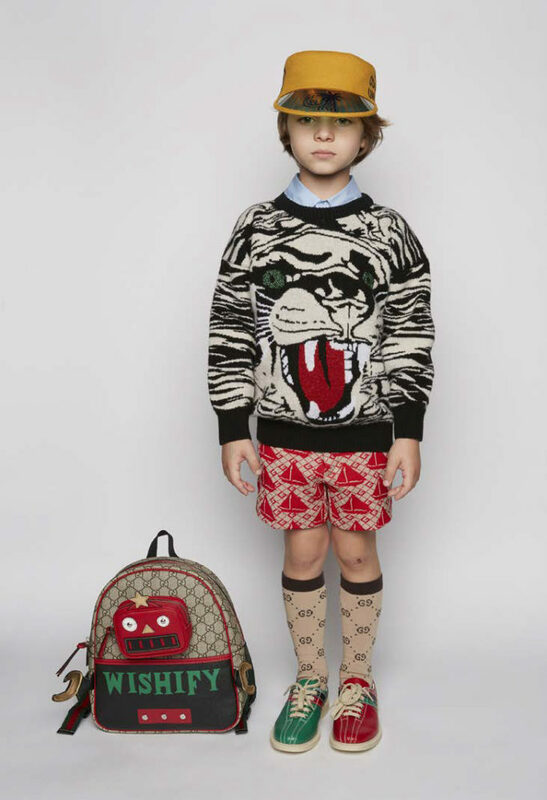 Even for the little ones there are cute models that are decorated with doggies, bears, or the Gucci Tiger. 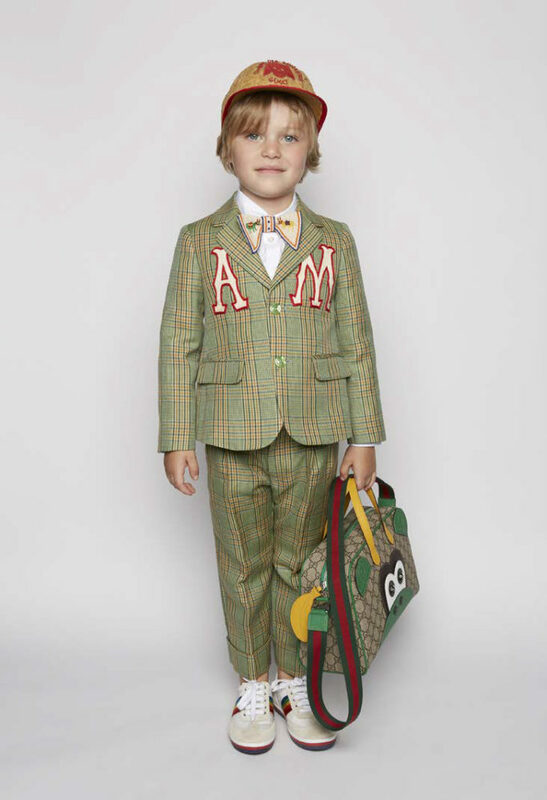 But for special occasions such as summer parties, Gucci also has exactly the styles that make girls’ hearts beat faster. 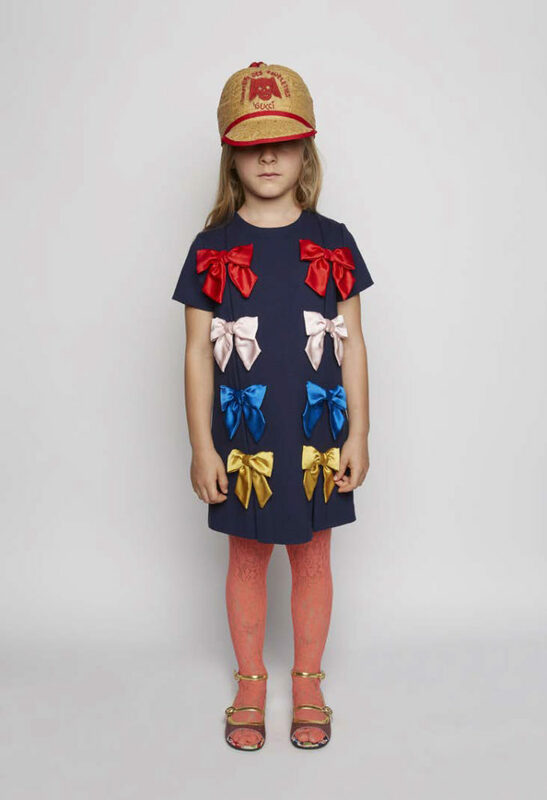 Dreams in sequinned tulle transform girls into little princesses, who feel very big in their Gucci kids outfit. 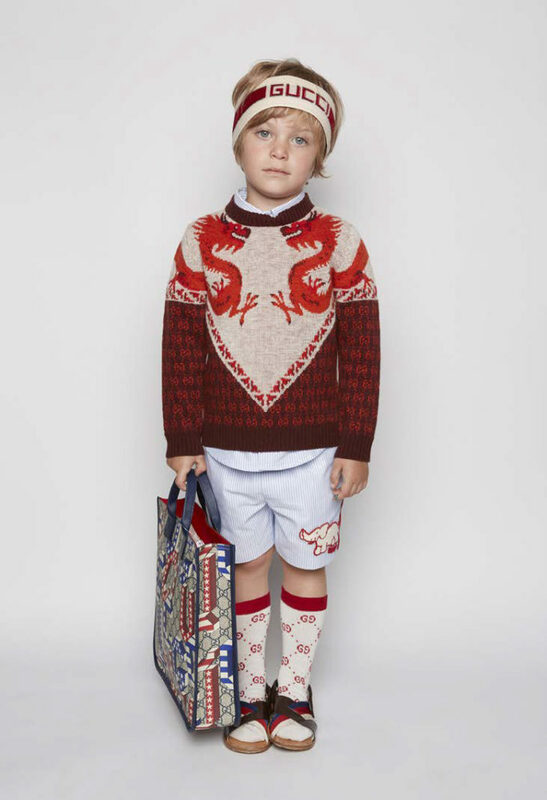 Of course, at Gucci you will also find the matching accessories to create the perfect look. Pretty sandals or ballerina shoes are the perfect complement to an elegant dress and a handbag or hair ornaments can also create special highlights. In the summer season, wonderful colours that seem to capture the sunshine set the tone. 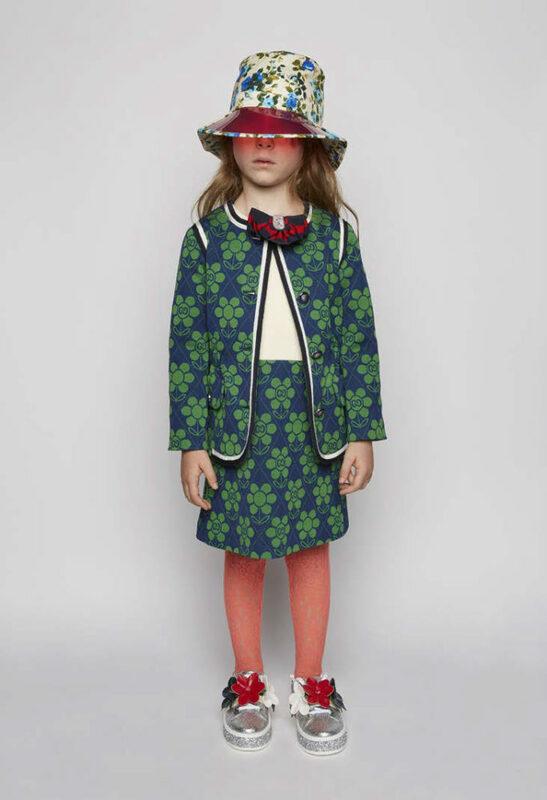 Bright green and blue are also some of the favourite colours of the season, alongside orange, red and girlish pink. It’s fun to study the beautiful models and choose a lovely dress for your own daughter. 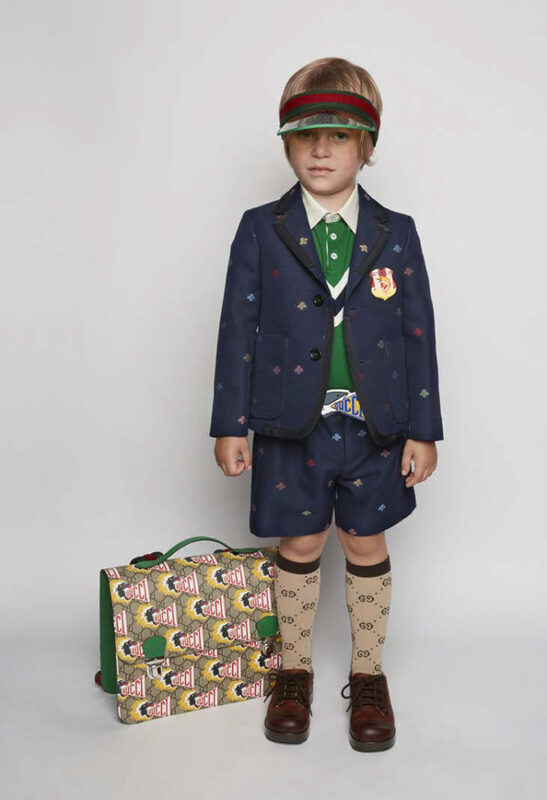 Boys do not trail behind in Gucci kidswear. 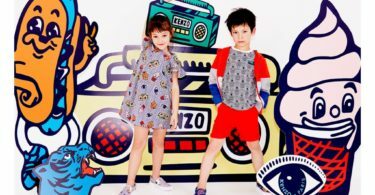 Choose beautiful shirts or trendy T-shirts and maybe a blue and white check summer blazer for that special day. 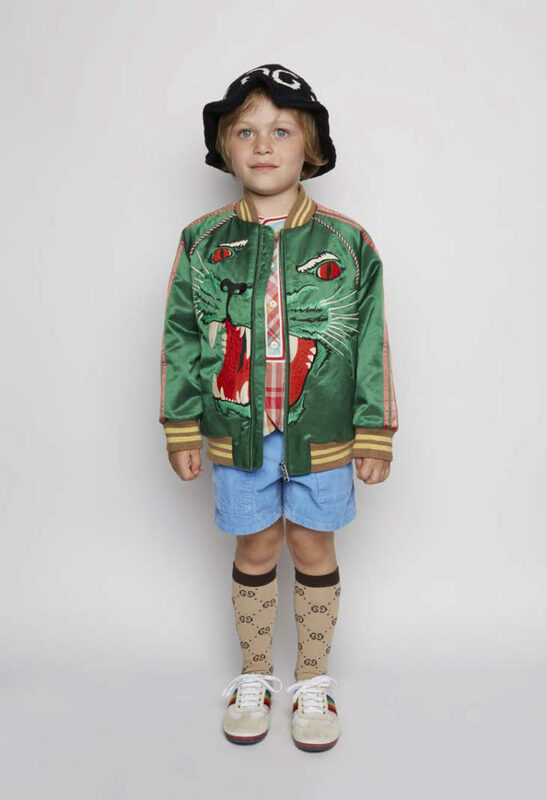 If you prefer more sporty styles, you can opt for the fashionable bomber jackets, made from satin and decorated with great print patterns in bright colours. 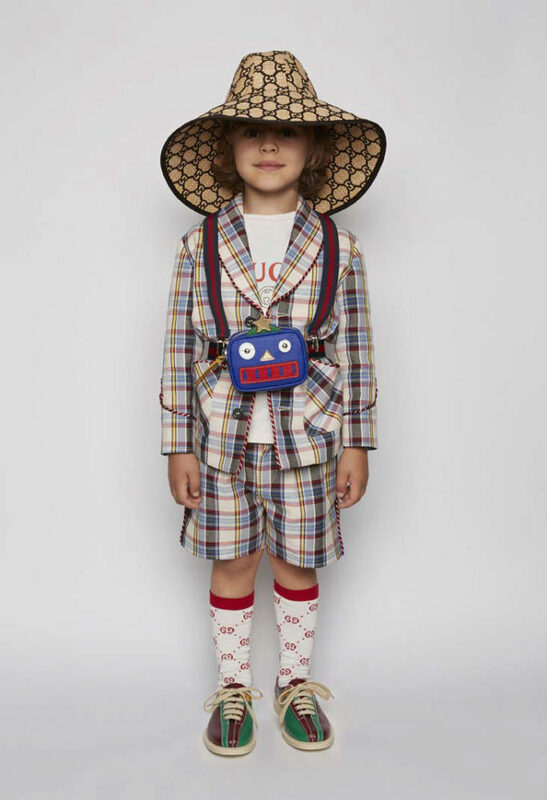 In this way you put your boys in the centre of fashion. 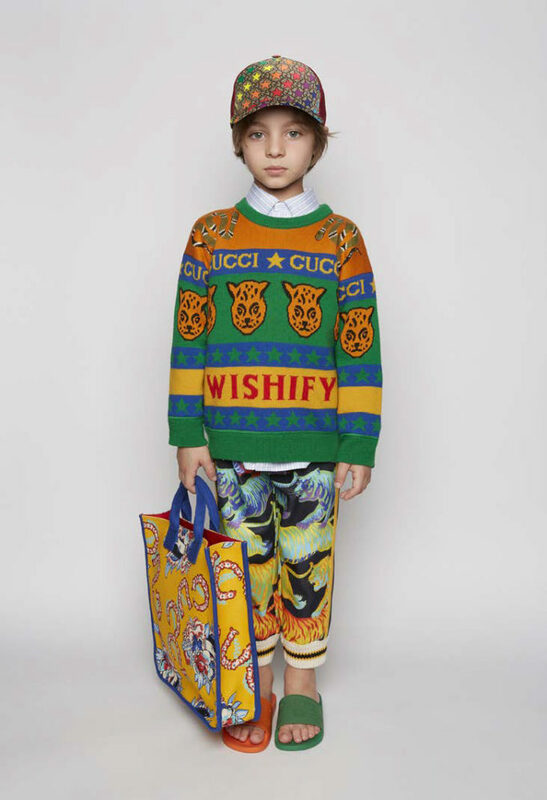 Gucci childrenswear is characterised by first-class quality. 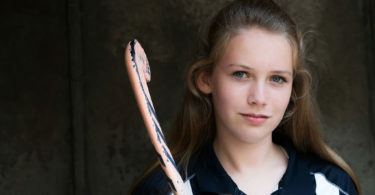 Only the finest materials are used and the strictest quality controls guarantee first-class workmanship. 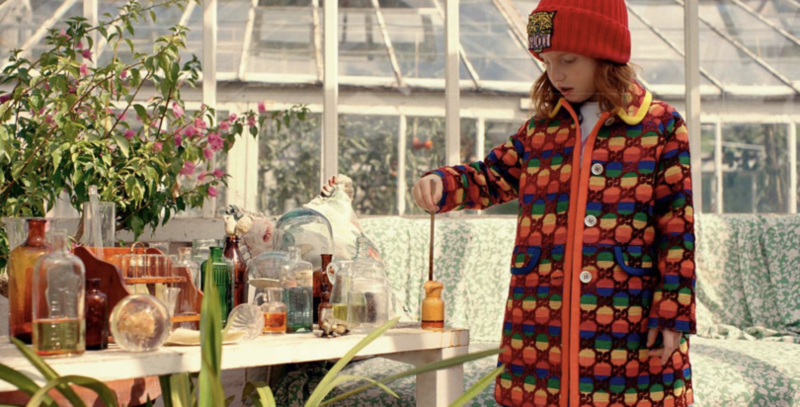 Each garment is designed and tailored with great attention to detail. 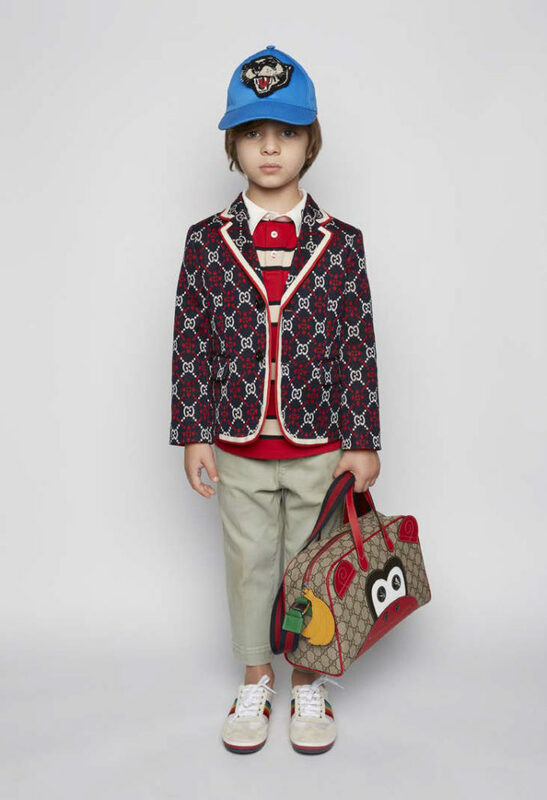 This gives Gucci kids models their excellent fit, which makes them recognisable as special clothing from a distance.